Tanasha Donna Oketch and Diamond Platnumz’s relationship took many by surprise, especially when the singer announced plans for wedding. 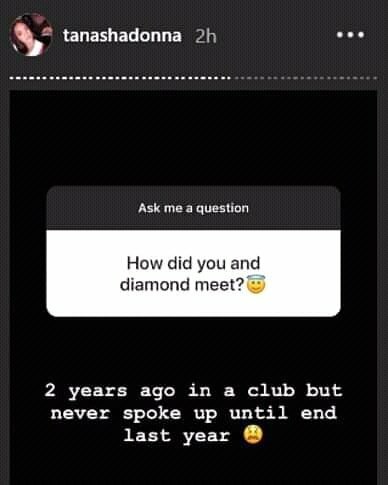 Diamond revealed he was dating Tanasha towards the end of November 2018, and by December he had already announced that he would marry the Kenyan beauty on February 14th 2019. He later on postponed the wedding. 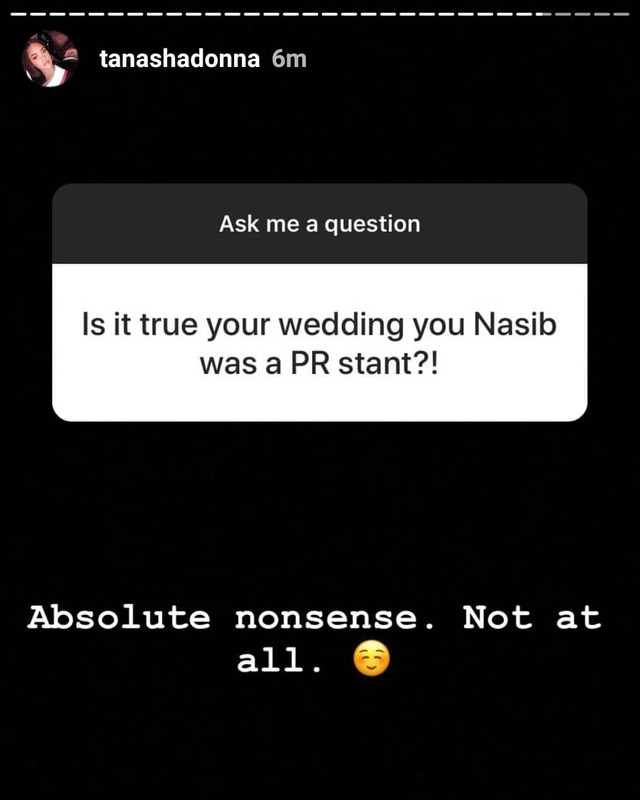 Tanasha opened up about her relationship with Diamond during an interactive session with her fans on social media. She denied claims that the wedding announcement was just a publicity stunt. Most people couldn’t fathom why Diamond was rushing to marry a woman he had only dated for two months, and when plans for the wedding was announced most people thought it was just another publicity stunt. 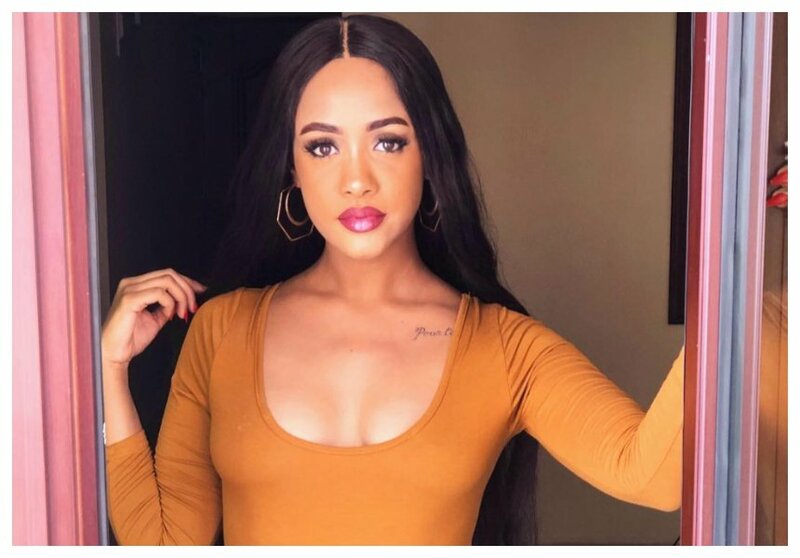 Tanasha also revealed how she met Diamond, she disclosed that they met in a club at a time when Diamond was still dating Zari Hassan. The NRG radio presenter however says that they lost touch after their first meet and only rekindled their love towards the end of 2018 when they met again.